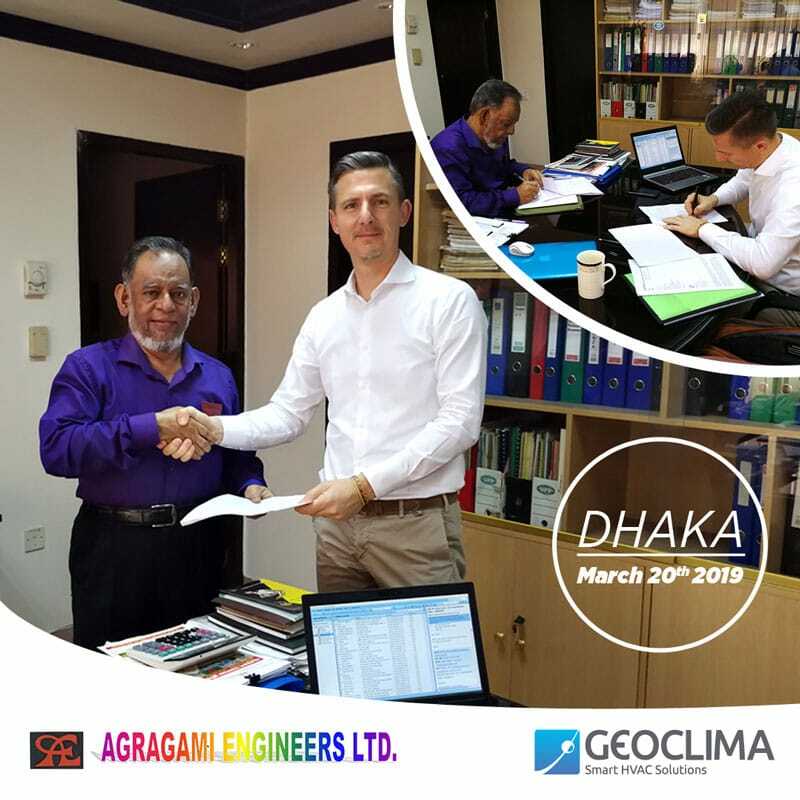 Geoclima is pleased to announce that on March 20th the exclusive distribution agreement for Bangladesh has been signed with Agragami Engineers Ltd. 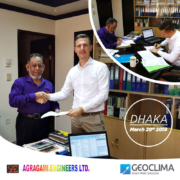 Welcome on board to our Mr. Serajuddoula and all your staff, thanks for keeping our production premises busy! Together we stand for great things!